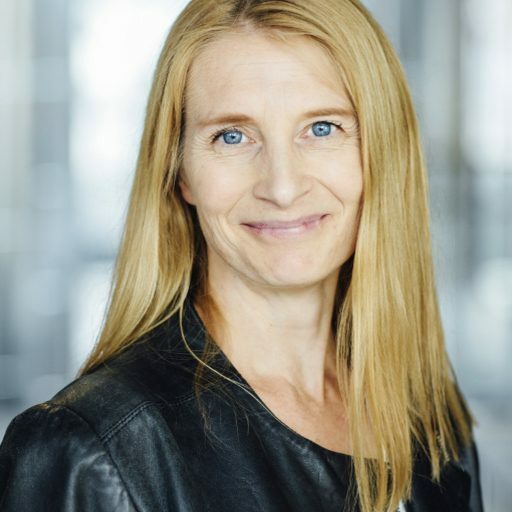 Professor Janna Saarela, an expert in human genomics, is appointed as the National Director of Norway and as the new director of the Centre for Molecular Medicine Norway (NCMM) succeeding Kjetil Tasken. She states in her message, “I plan to promote NCMM as a major, global player for molecular medicine and translational research and build a strong EATRIS community to enable access to national and international translational infrastructure, and enhance European funding opportunities for the researchers and research infrastructures in Norway’’. Janna Saarela received her M.D. in 1996, her PhD in 1998 and has been a resident at the University Hospital of Oulu and the Hospital for Children and Adolescents, Helsinki University Central Hospital. She worked as a postdoctoral fellow at the National Public Health Institute, Finland (1998) and at the David Geffen School of Medicine at UCLA, Dept. Human Genetics (1998-2000). Prof. Saarela served as Senior Researcher, Head of the Biotechnology Unit, National Public Health Institute, 2000-2008. She set up the Biomedicum Biochip Centre core unit in 2001 and co-coordinated the unit, 2001- 2008. 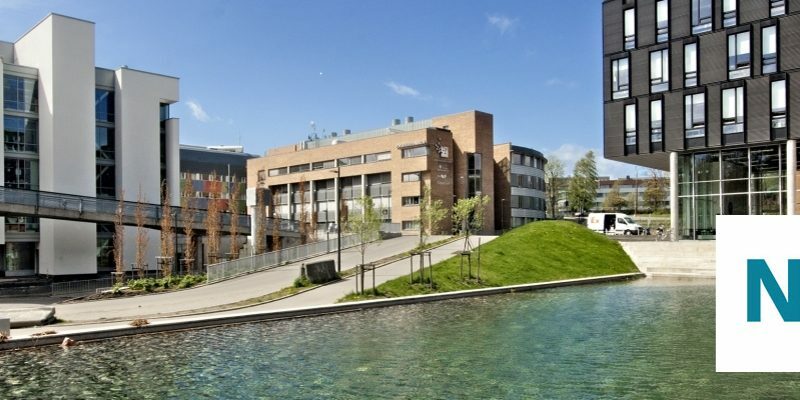 Prof. Saarela joined the Institute of Molecular Medicine Finland (FIMM) in 2008, where she was Head of the FIMM Technology Centre. She became Assistant Director of FIMM in 2011. She serves as a scientific expert in several international groups, such as EU-LIFE, European network on rare primary immunodeficiency, autoinflammatory and autoimmune diseases (ERN RITA), and International MS Genetics Consortium (IMSGC) and is involved in European expert groups for clinical NGS sequencing and personalized medicine. We would like to congratulate Professor Janna Saarela for her new role and wish her a lot of success in achieving her goals. We would also like to thank Professor Kjetil Tasken for the collaboration and his valuable contribution to EATRIS.